Get a Free water analysis! Southern Water Services have been operating for over 25 years in Palm Beach and Martin County and in this time we have come across pretty much everything you can imagine in the water filtration and supply niche. We have worked on homes that had well water that was producing brackish (Partially salt) water and an Alligator Farm that needed a fresh supply of water for the inhabitants! But our normal line of work is getting rid of bad tasting or bad smelling water supply, which can originate from well water or city water, or just creating a new supply of great tasting water to new residents or commercial projects throughout the area. Here are a few of our projects we are pleased to say we have worked on, with more being added each month. 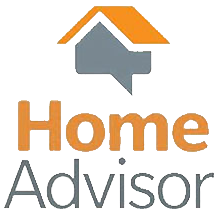 Should you want advice, a free water analysis or a quotation for your home or business please call 561-741-7059. Southern Water Services, Inc. has fully stocked service vehicles that come to you for repairs. 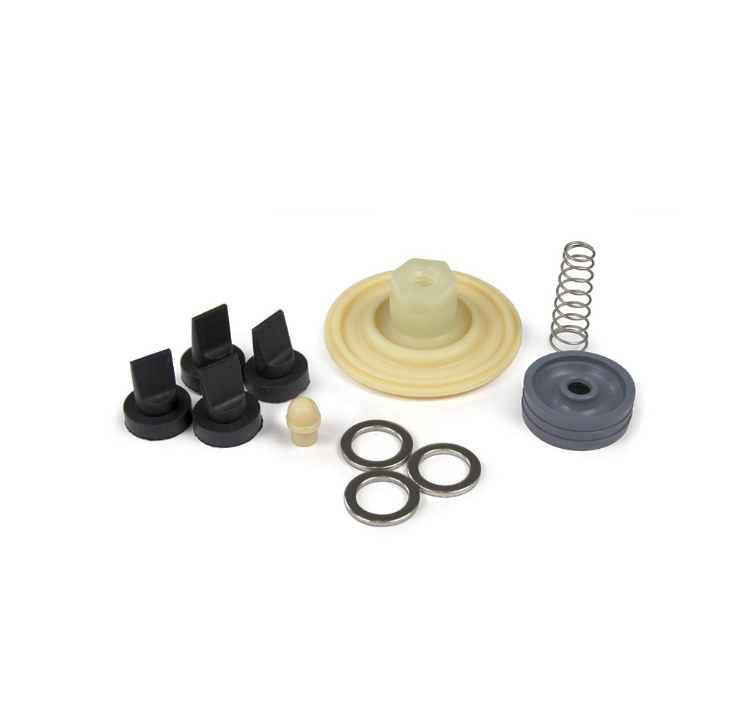 We carry parts for all makes and models of Water Purification Equipment. If you like repairing your own equipment, we carry an extensive parts inventory so give us a call before you go driving down to the DIY store and try to find an EXPERT. In the unlikely event that we don’t have a part in stock, we can usually have it by the next working day. Southern Water Services, Inc. has an emergency 24-hour hotline for those that need service now. Our technicians are factory trained and are certified by the Water Quality Association. All of the sales and service personnel are fully trained, fully back ground checked, as well as being certified by the Water Quality Association. Our President Stephen Payne is also a past President of the Florida Water Association. Having problems with water filters or water system? Southern Water Services Water is able to carry out water filter repairs on most makes and models of home and commercial water filters and systems. Don’t be happy and put up with “OK”, your water supply should be producing clear, great-tasting drinking water 24-7. Call SWS today and arrange for one of our technicians to come and inspect your water system. With the proper maintenance, you can prevent most water filter problems. However, should a problem arise Southern Water Services is a leading expert in water system repairs and our qualified technicians will help you maintain your system in tip-top condition. With over 25 years of experience, you can be confident you are in good hands. 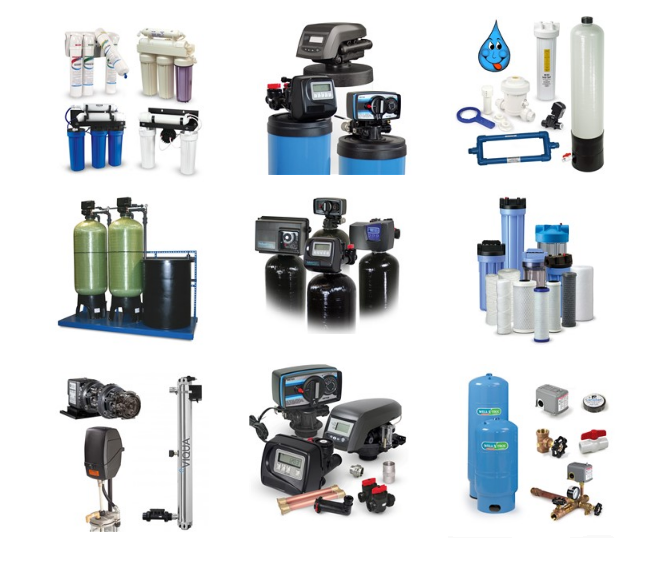 We can maintain, install or repair Reverse Osmosis Systems, Water Pumps, Water Softeners, Water Conditioners, Commercial Water Systems and pretty much anything water related! Call Southern Water Services TODAY and arrange to get your water system maintained. Southern Water Services, Inc. has been in business for over 25 years and is certified by the Water Quality Association. Project includes filter rehabilitation of the water treatment plant at the Glacier Club in Durango, Colo.
Study found North America and Asia are hotspots for rural-to-urban water reallocation, with the practice on the rise in Asia. Copyright © 2019 Southern Water Services, Inc. All Rights Reserved.